Here is how I answered him. It depends. If you have a really long sales page, you can get 3 to 5 keyword phrases on a page. Long sales pages usually go with information or technical products. A long sales page is definitely not typical for most retail and service sites. If the page is short — 250 to 500 words — you can probably only get in one or two phrases. It also depends on whether or not a few words happen to go together to form various good keyword phrases. In that case, you will get more bang for your buck. For example, “seo web copywriter” is a keyword phrase in and of itself. But so is “web copywriter” and so is”seo web.” So that first phrase is, in effect, three keyword phrases. Then if you count each word singly — “seo,” “web,” “copywriter” — you have now optimized the page for six keywords/keyword phrases. For local businesses, like a furniture store, this is very effective. Because the search engines know the location of the individual searcher’s computers, they will match up “mattresses” or “easy chairs” or “furniture” with the best optimized websites in the area. But if the furniture stores in the area do not have well optimized websites, then the pages served will be virtually national online sellers of these products. 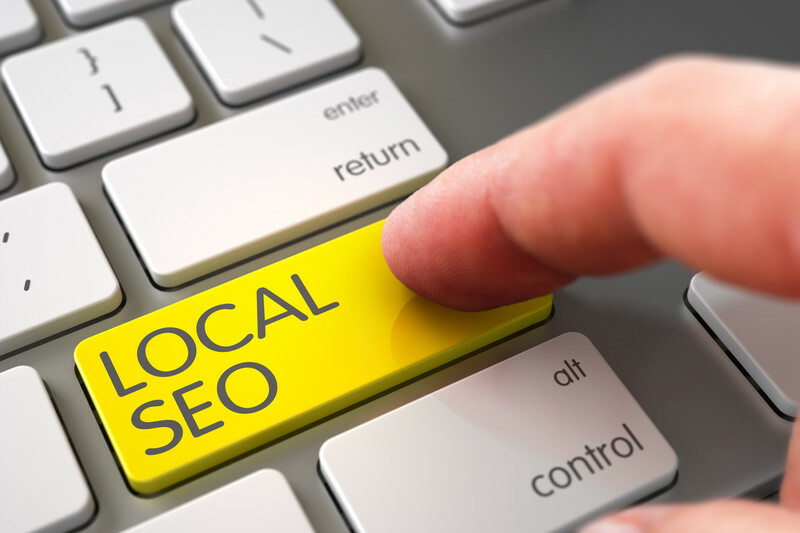 Easy Web Tip #270: Optimizing the keyword phrases on your local website will help you compete with national online sellers.